← The Two Hundred and Eighty-Fourth Post: The One With Dialogue From The Book! Just to show that I am here. I will give a more detailed update on Saturday. 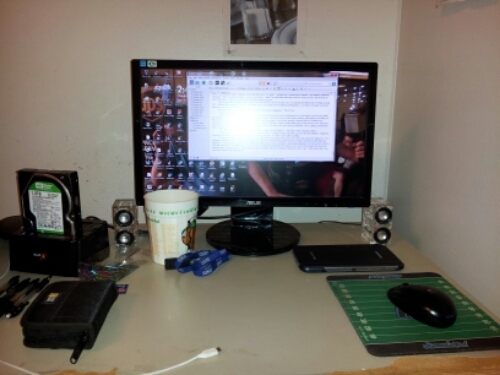 Until then, enjoy the miracle of a reorganized desk.